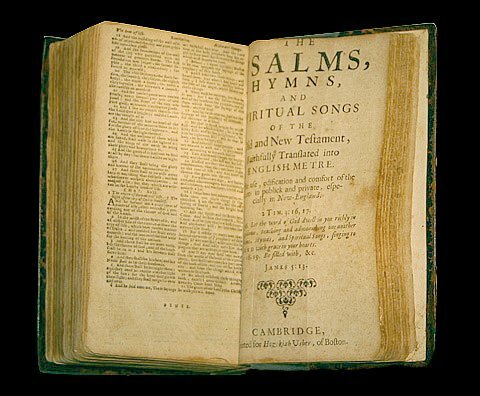 The Bay Psalm Book – the first book printed in America – is expected to fetch up to $30 million when it goes under the hammer in New York on November 26. The book has not appeared at auction since 1947, when it sold for a record breaking $151,000. In today’s money, it would be the equivalent of $1.56 million. John James Audubon’s Birds of America, which sold for $11.5 million in December 2010, currently holds the world auction record for a printed book. “The Bay Psalm Book is a mythical rarity,” said Sotheby’s David Redden. “With it, New England declared its independence from the Church of England,” he added. The book will tour various cities in the US before the auction on November 26.